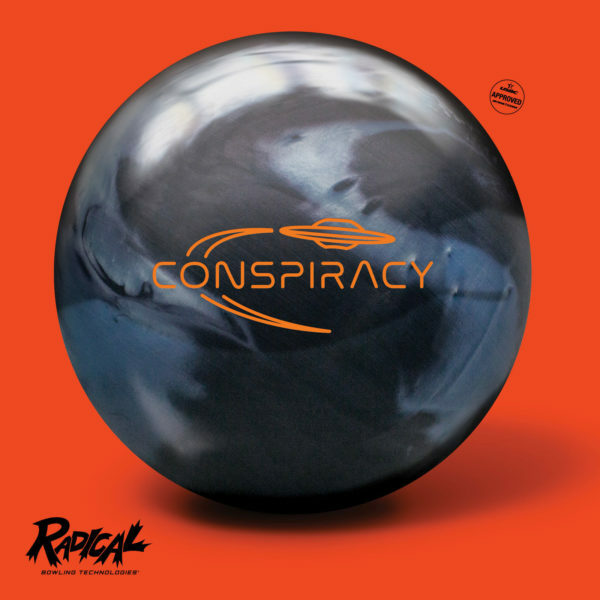 Designed to perform exceptional well on the typical house shot and priced well within the means of the typical league bowler, the JACKPOT offers tremendous value to go along with its ideal performance. We wrapped the JACKPOT core with a newly developed, attractive pearl cover to provide strong yet controllable motion. By balancing power and control, the JACKPOT produces a ball motion that league bowlers love.